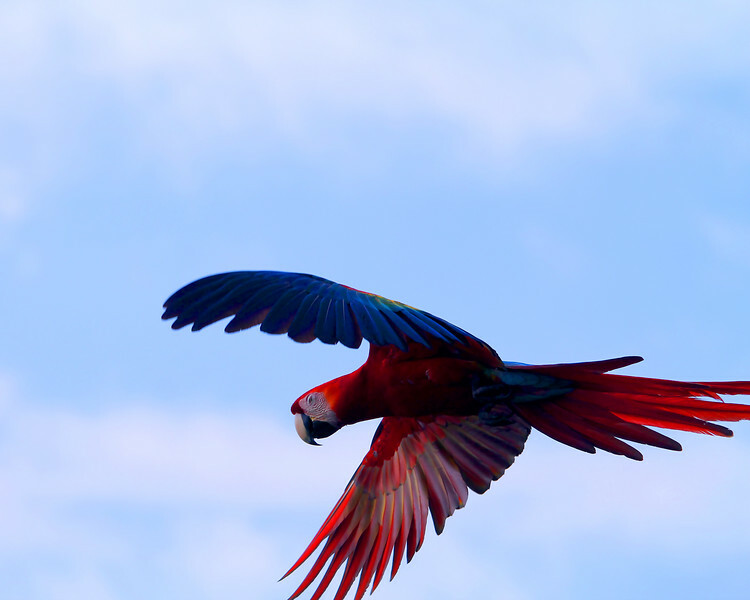 In a New Light: Costa Rica - Ethan - "Macaw"
"Macaws seemed to be as common as crows on the Osa Peninsula. At first, we were awed by every single one we saw, but after a while, we'd shrug and keep looking for other photos! There is so much beauty in Costa Rica!"